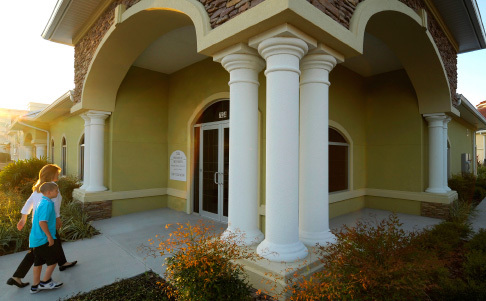 Our new state-of-the-art facility is fully equipped to provide the latest in patient comfort and dental technology. 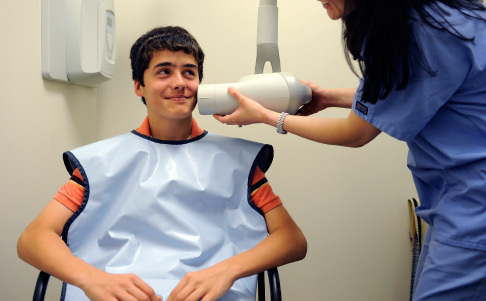 The use of digital radiography has increased the ease with which radiographs are obtained, reducing anxiety for many children. 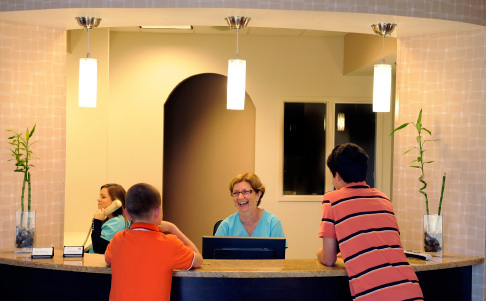 Improved resolution detects even the most minor problems and, in combination with our digital records, allows for quick exchange of information with other dental professionals. 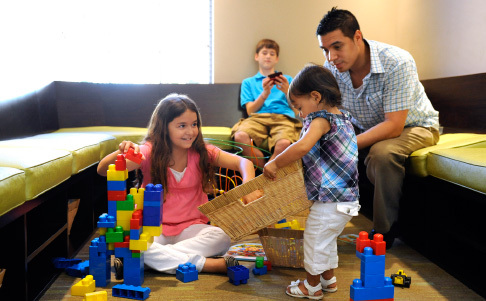 Our spacious reception room includes a play area for small children as well as a comfortable spot for parents to relax. 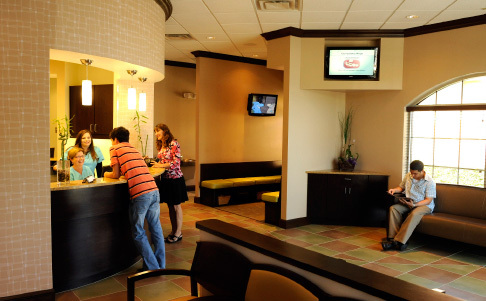 Televisions, strategically located at each dental chair, make the time pass quickly as patients can watch a favorite show throughout their appointment time.